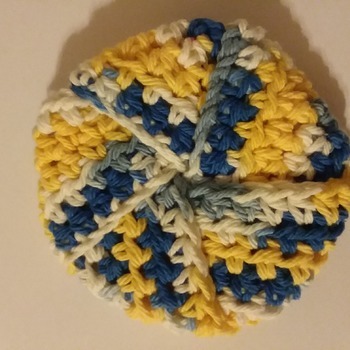 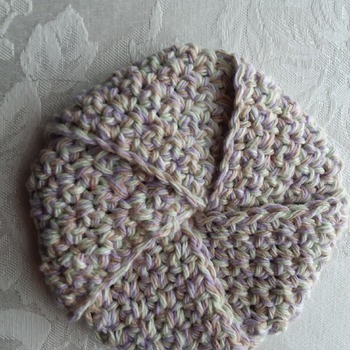 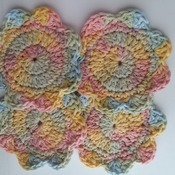 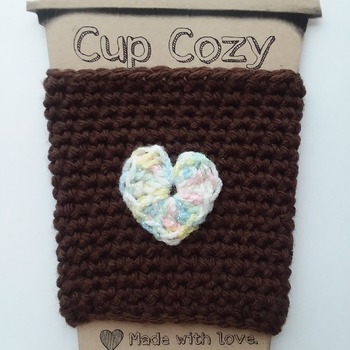 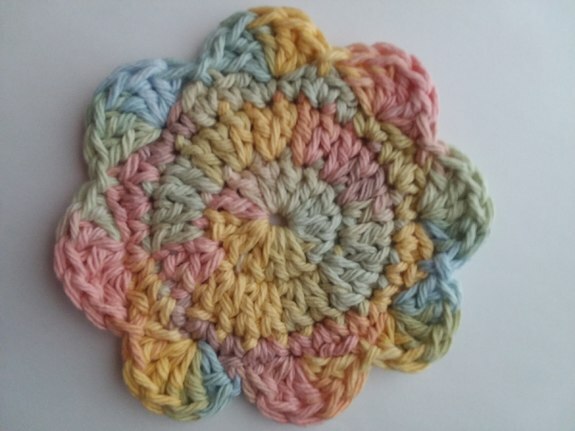 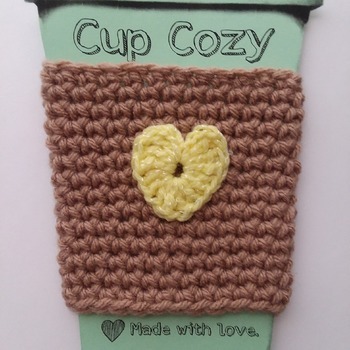 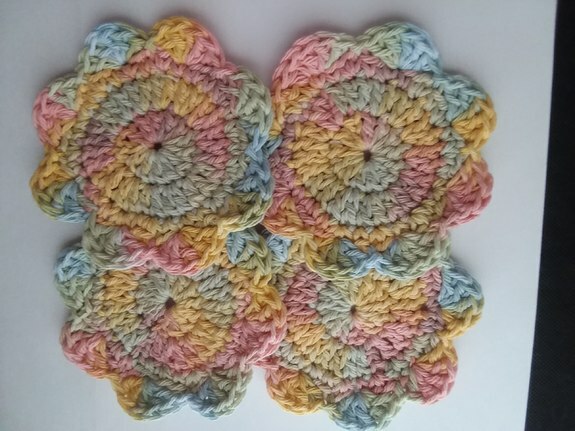 Practical 100% Cotton Yarn Coasters multicolor pastels. 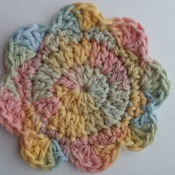 Hand crocheted in my smoke and pet-free home. 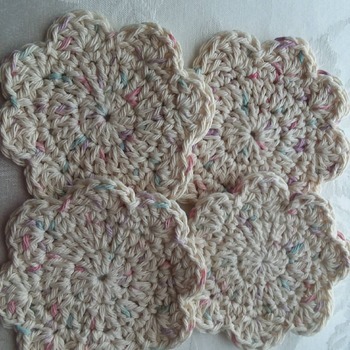 They are machine washable and dryable or you can wash them by hand and let them dry flat. 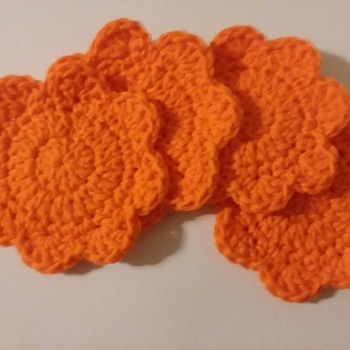 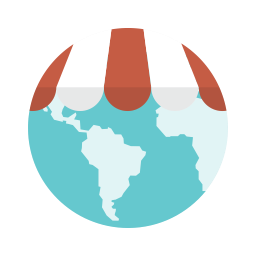 You can purchase 1 set of 4 for $5.50 or 2 sets for $10.